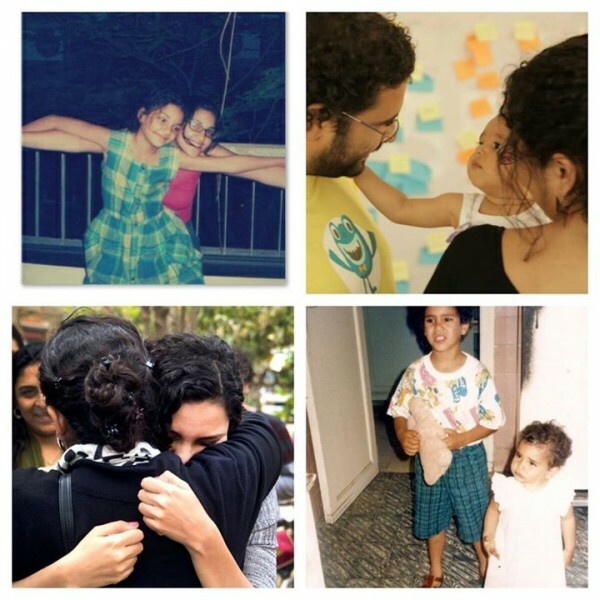 Clockwise: Sanaa (left) and Mona; Alaa Abd El Fattah with his son Kahled and wife Manal Hassan, Alaa and Sanaa, and Sanaa and Mona. Photo from Mona Seif’s Facebook page. 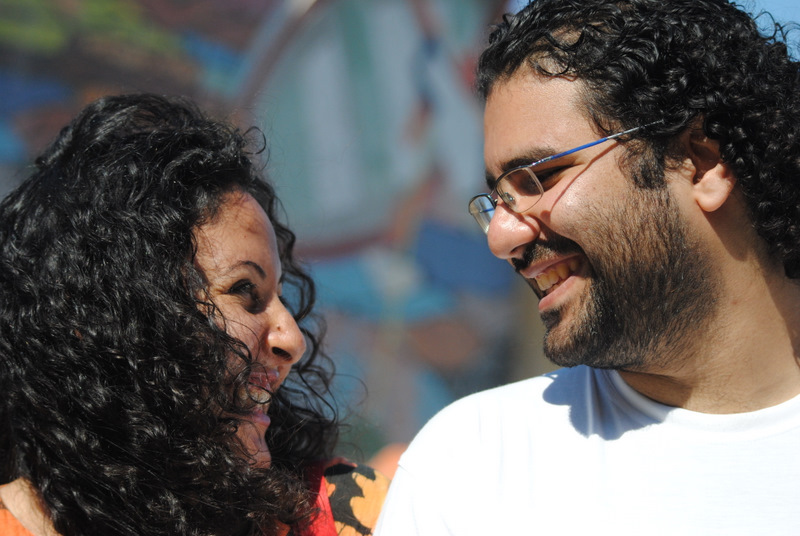 Alaa comes from a family of prominent human rights advocates, including human rights lawyer Ahmed Seif El Islam, Alaa’s father, who was jailed multiple times under the regime of Hosni Mubarak. Abd El Fattah’s sisters, Mona and Sanaa Seif, are also human rights defenders who have long campaigned against the military trials of civilians in the country.